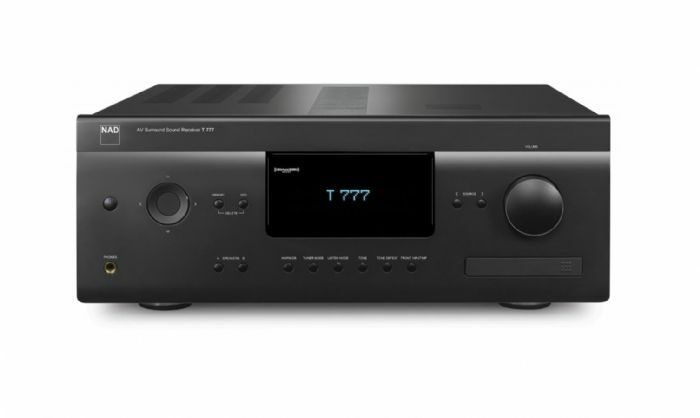 but all the excitement of the T 777 AV Surround Sound Receiver lies under its hood. Geared up with 80W per seven channels of ultra low distortion power, the T 777 is more than powerful enough to take on high-end home theatres without breaking a sweat. only NAD offers the flexibility of MDC and such incredible value.